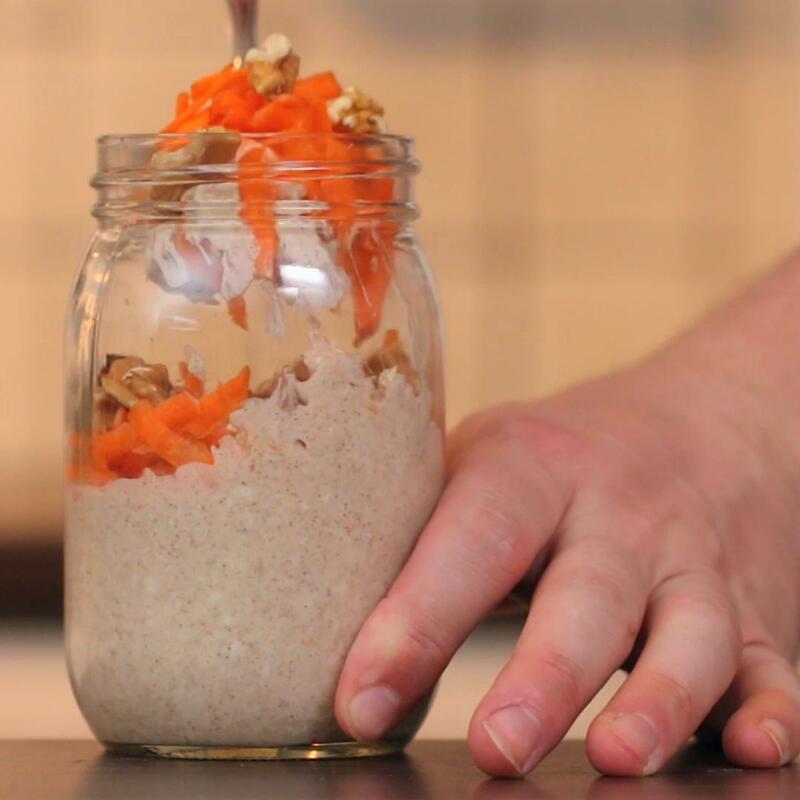 In a jar, add all the spices and shake until combined. 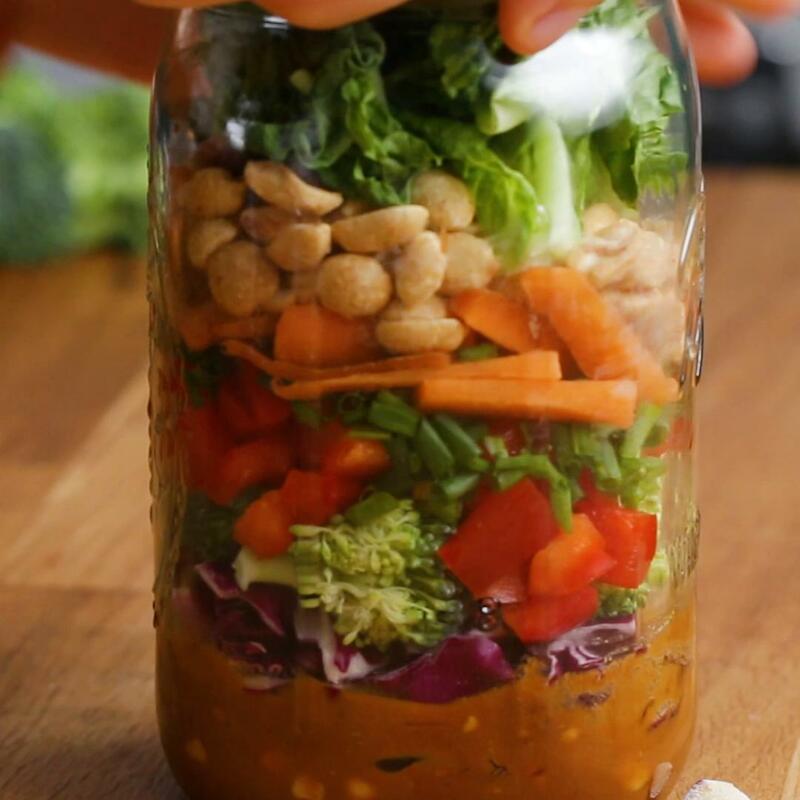 Store in a tightly covered container, such as a mason jar, for up to a year. 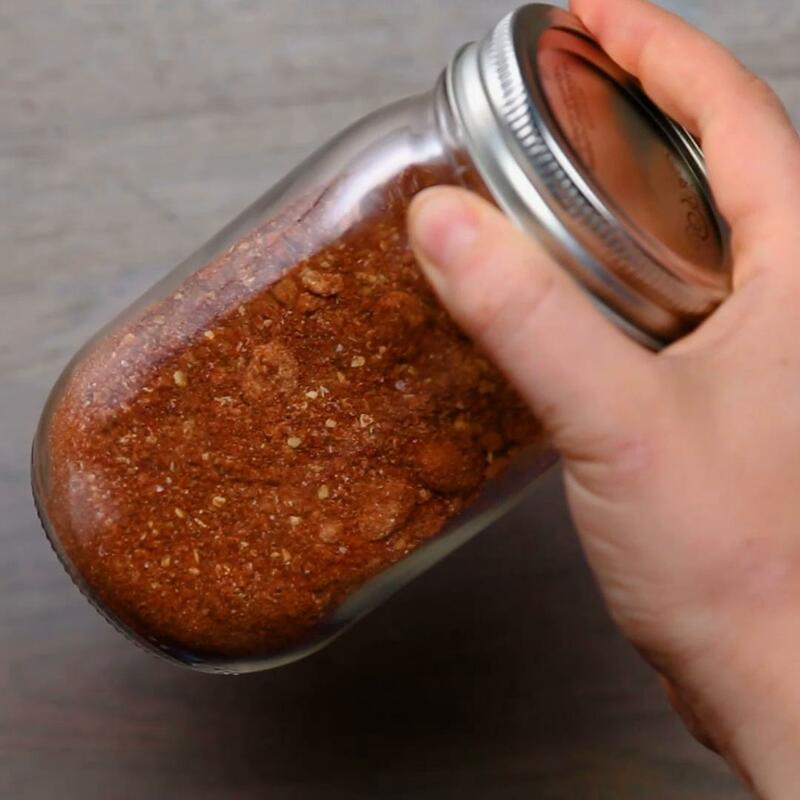 Season your favorite meats and vegetables with the rub. Honestly it’s my go-to for a spice rub, I make it bulk and use it on everything! I made this without brown sugar and it still taste great! And I feel better about not adding extra sugar in my diet. This really is THE best spice rub! 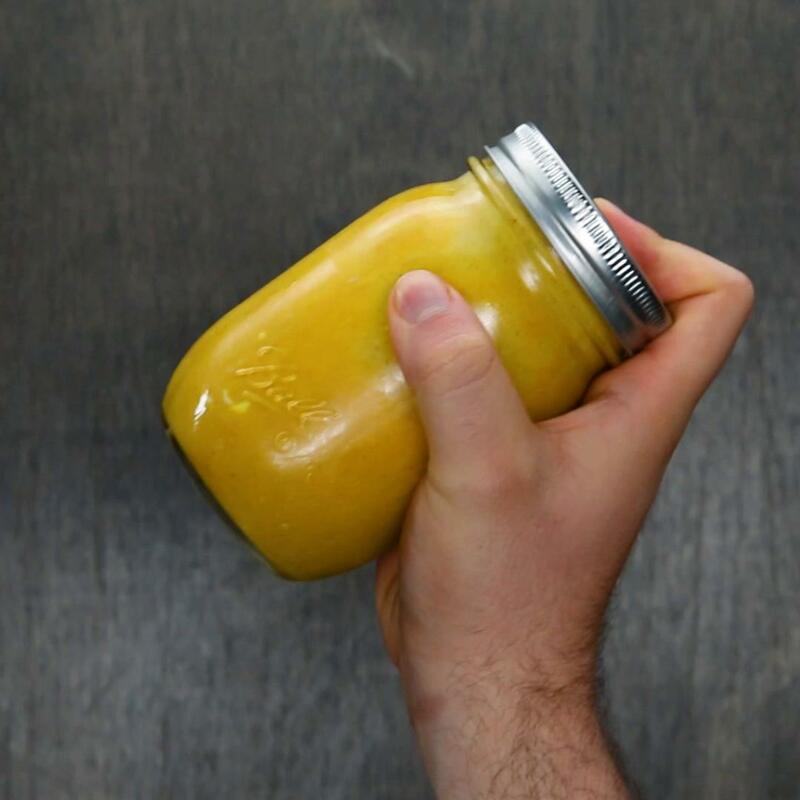 I made a giant batch and filled up a bunch of mason jars to give as gifts. Now my friends keep telling me they need more spice... It’s great on everything and I’ve personally used it on chicken, shrimp and roasted veggies.